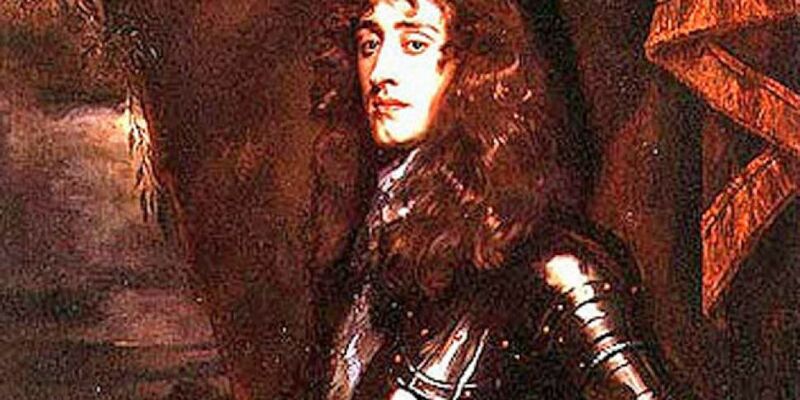 Ireland is to overthrow King James II - more than 300 years after his death. An order proclaiming him to be King of Ireland is being abolished as part of the latest overhaul of ancient and obsolete law. King James was the last Catholic King of Ireland, ruling for three years until he was overthrown by William of Orange. The order declaring him as King is being abolished under the Statute Law Repeal Bill, which will begin its journey through the Dáil today.  Last September, the Reform Minister Brendan Howlin announced his intention to revoke approximately 4,500 pre-independence government regulations and orders. These included a ban on being drunk and swearing on Sundays, and declarations of war against Denmark in 1666 and against France in 1744 - both of which took place under British rule. A number of instruments imposing restrictions on Catholics are also to be done away with. A Proclamation of 1817 reserving oatmeal and potatoes for consumption by the “lower orders of people"